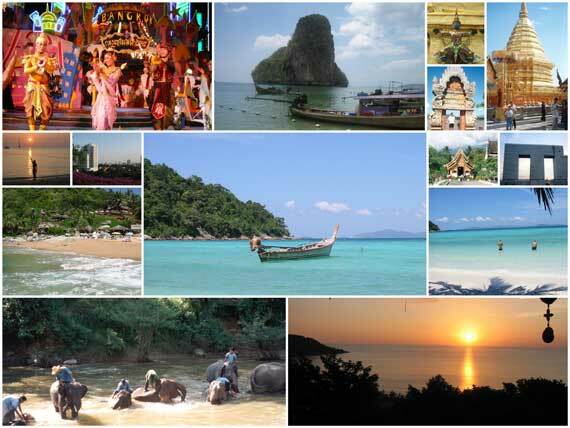 Thailand is the most popular tourist destination in Southeast Asia, and for a reason. You can find almost anything here: thick jungle as green as it can be, crystal blue beaches that feel more like a warm bath than a swim in the ocean and delicious Thai food. And despite the heavy flow of tourism, Thailand retains its quintessential Thainess, with a culture and history all its own and a carefree people famed for their smiles. Thailand’s peak tourist season is during the cool season. It runs from November until the end of February. With its low humidity, relatively low temperatures and clear skies, the cool season is the best time to visit, though regular days of high 20s and low 30s might leave you wondering just who came up with the term ‘cool’.